I just don’t know which faction I’ll end up siding with. The Legion isn’t an option, even if I was playing an evil route. 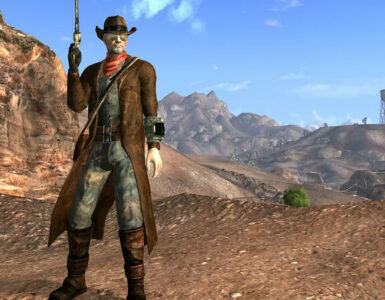 NCR seems like the best hope for all of New Vegas, even if some people don’t have the foresight to see that. 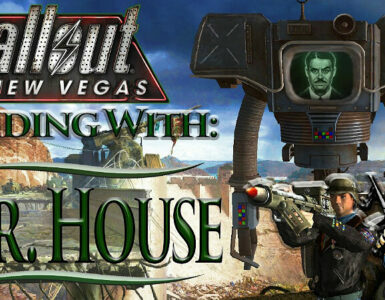 Mr. House would be the best argument for an independent Mojave. There’s no real question about that. The Courier path just seems like a gutted version of the Mr. House path, so I don’t have much to say about that. Which faction is the best? Or the least bad? 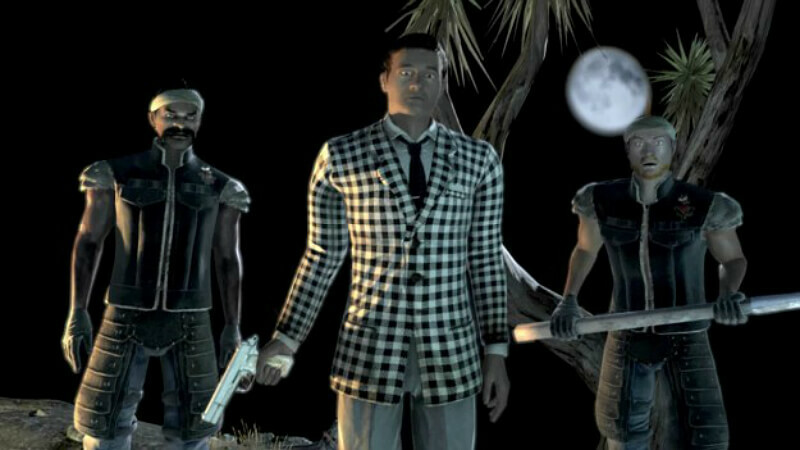 I’m considering blowing up the BoS in Hidden Valley, since after doing the Brotherhood main quest and Veronica’s quest, I don’t really have much love for Techno Fascists. I know only a moderate amount of each faction from what I’ve read, but nothing major. 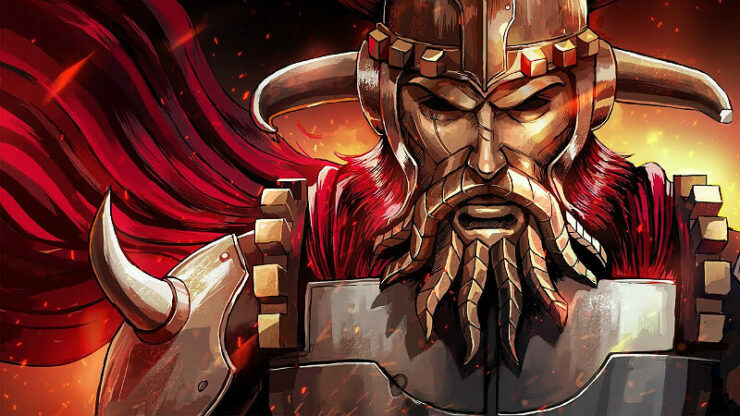 Which faction has the least flaws? Caesar’s Legion represents a slow progression from wasted disorganization back to the present day. Their way, social structures, and technologies will develop slowly and naturally until we’re back to where we were. The “con” is supposed to be that they’re assholes, and that their ideals will probably not survive after Caesar’s death. The New California Republic represents a relatively normal social and technological progression. They base themselves on present-day America, but that will probably change as their nation grows. Their way, mankind will develop naturally, but will do so from a more advanced platform. The “con” is supposed to be that they’re disorganized, overly bureaucratic, and too traditional. Mr. House represents an accelerated progression. He intends to guide humanity on the fast path to advanced technology and social structure. 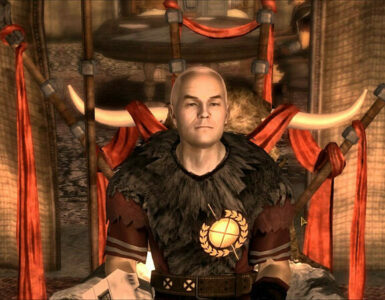 Under his guidance, New Vegas and its inhabitants will achieve space travel in 100 years. The “con” is supposed to be that he’ll be a dictator, and that he’s very dismissive of wastelanders and the contributions they’re capable of making without him. Wild Card is whatever you want it to be.